More than half of the UK's managers fear that an expensive staff Christmas party could damage their company's reputation, according to a new survey. The Chartered Management Institute (CMI) also found that a similar number believed smaller team lunches were better than organisation-wide parties. However, 66% of the 1,337 managers who took part in the survey added that an office Christmas party was "a vital way of recognising the hard work undertaken throughout the year". 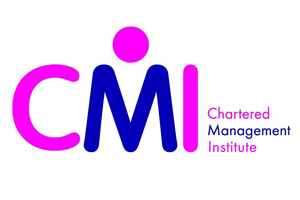 CMI chief executive Ruth Spellman said: "Our research shows that end-of-year festivities are clearly still of great importance to the UK workforce, but it raises an interesting dilemma for organisations: how can employers say thank you without incurring the wrath of the wider public? "The answer is that employee-engagement has never been as important as it is now, but it must come hand-in-hand with a tighter grip around the purse strings."